In spite of all the doom and gloom around us — wars! climate change! Donald Trump running for president — there's one wonderful thing to be said about our generation: For the first time in American history, being gay isn't a dividing characteristic. In the days when Will and Grace was groundbreaking, everyone only seemed to know one gay cousin or coworker. Now, it's something we openly discuss and celebrate. That's partially due to the efforts of a few famous people who have normalized LGBTQ issues, so that, now, they're everyone's issues. Even though the United States was a little late to the game on this one, gay couples can now get married anywhere in America. And yet, things were very different for your parents and grandparents' generations: At first, homosexuality was not even acknowledged in public, and gay people didn't have the words to describe what they were feeling. Then, they largely faced stereotyping and criticism from their communities. The last decade has seen more liberation and progress than any other. But that change didn't happen on its own. Activists, celebrities, and politicians had to work together to combat deep-rooted hate and discrimination. Now, gay people can't be discriminated against by employers and can get married in any state. It's a victory that all members and friends of the LGBTQ community can celebrate. They might have faced physical brutality or simply played a gay person on TV, but these trailblazers have all taken risks to make strides for the community. Windsor of United States v. Windsor had a case that drew the attention of the country and the Supreme Court. SCOTUS ruled that a section of the Defense of Marriage Act, which related to discrimination for federal benefits and protections, was unconstitutional. In 2013, Windsor made the lives of gay people a little better and more normal. Television producer Murphy is known for bringing Glee and The New Normal to people's living rooms. Both shows contained gay central characters and helped Americans see that openly gay people are, in fact, the "new normal." Although hired by Murphy, Colfer deserves special recognition for his portrayal of Kurt on Glee. Colfer used his own experiences of being bullied to show the struggles that many gay adolescents face. Because of his performance, Colfer was named one of TIME's most influential people. The Notorious RBG is an awesome figure in the world of LGBTQ rights. Arguing and voting for gay marriage, the Supreme Court justice has become an icon for the movement and even officiated a gay wedding before voting in favor of it during a historic Supreme Court vote. There are several active members of Congress who are openly gay. In Congress, Jared Polis is the first gay parent, Mark Takano is the first non-white and openly gay politician, and Kyrsten Sinema is the first openly bisexual congresswoman. These leaders pave the way for future LGBTQ representatives. You might know him best as Mitchell on Modern Family, and Ferguson has gone a long way to fight for and normalize the role of gay people. His portrayal shows the love and normalcy of a typical gay couple, and he is also a celebrity supporter of the Human Rights Campaign. 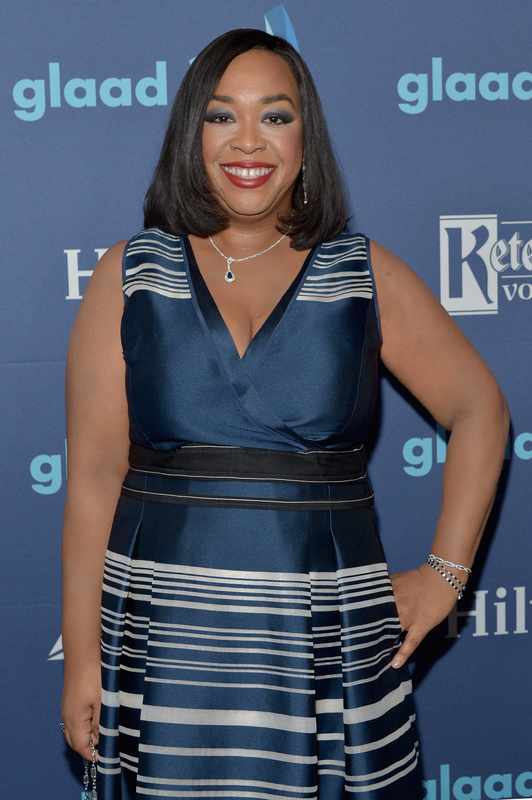 Another TV producer, Rhimes has shown realistic portrayals of gay people and their lives. Grey's Anatomy's Arizona Robbins is a successful surgeon who also happens to be a lesbian, and her relationship with the bisexual Callie Torres is categorized by love, sacrifice, and good parenting. Lady Gaga is a key figure in both the music industry and the LGBTQ community. Like Ferguson, she is a celebrity supporter of the Human Rights Campaign, and her songs are anthems that show listeners that she and others were "born this way."